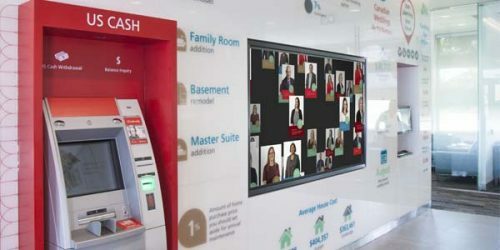 Six Canadian projects are among the finalists for the upcoming 2019 Digital Signage Expo’s (DSE’s) 15th annual Apex Awards. 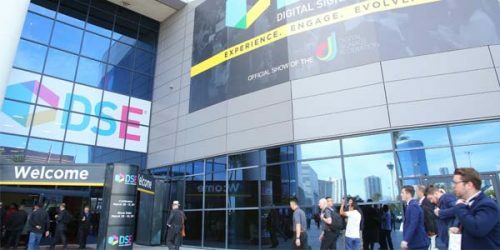 This month’s Digital Signage Expo (DSE) in Las Vegas, Nev., will kick off with a new, full-day, nine-part digital out-of-home (DOOH) strategy summit, presented by the Digital Signage Federation (DSF). 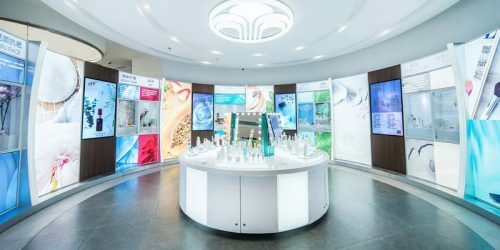 Six Canadian projects are among the finalists for the upcoming 2018 Digital Signage Expo’s (DSE’s) 14th annual Apex Awards, which honour achievements in the installation of digital displays and the creation of compelling content. 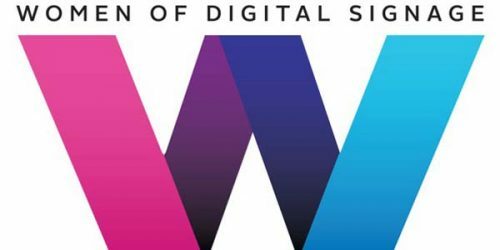 In an effort to unite the increasing number of female professionals in the digital signage community, the newly formed Women of Digital Signage will host an inaugural networking event during this year’s Digital Signage Expo (DSE) in Las Vegas, Nev.